It’s now less than three weeks before you get your chance to bid on this very special piece at The Mariposa Ball as part of our support for Saying Goodbye ( http://www.sayinggoodbye.org/ ) in association with HELLO! Magazine on Saturday 22nd March 2014 at the stunning 5-Star Landmark Hotel, London. 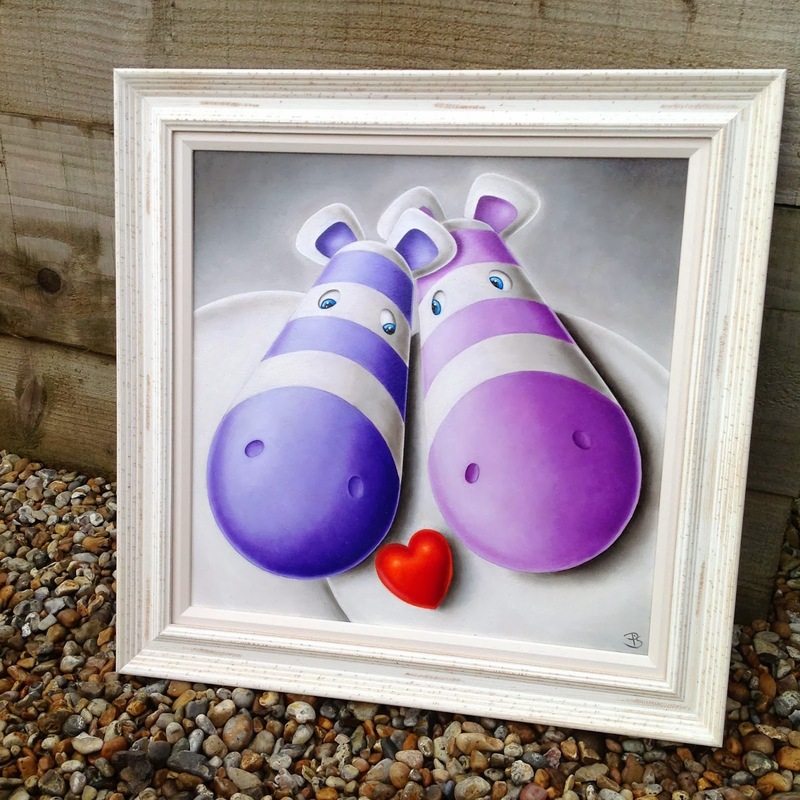 This unique original features the founders of Saying Goodbye, Andy and Zoe an is the only original oil painting donated over the last nine years specifically to raise funds so offers a one time only chance to grab something very special indeed. So if you want to do something different and rewarding and would like to join us both for the night on our special table to have a chance at bidding on this one off original then just send us an email at impossimal@gmail.com and we will personally get right back to you with ticket details and more information on the event which includes a lavish three course meal, fantastic entertainment and a chance to share in the live auction as part of the memorable night, surely set to be an evening to remember. Contact us at impossimal@gmail.com for further details and ticket information, hurry, there’s not many left!